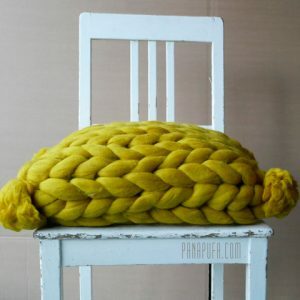 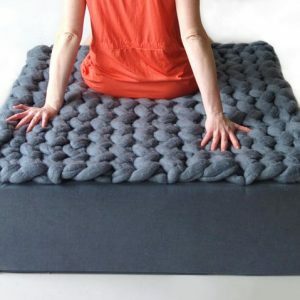 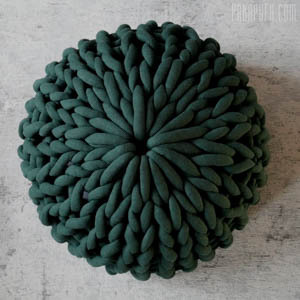 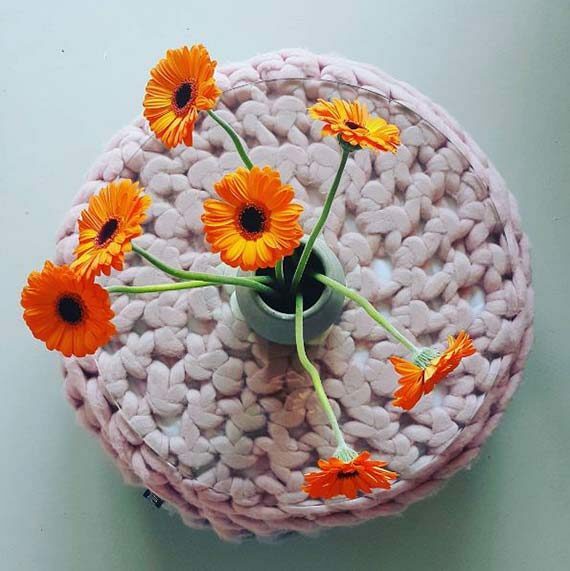 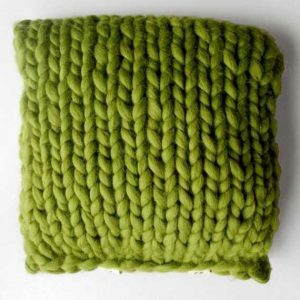 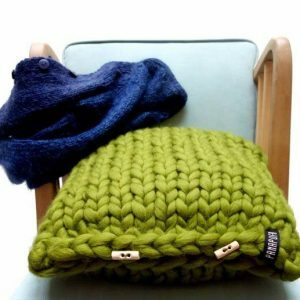 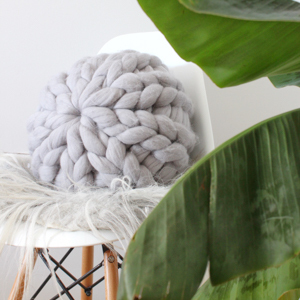 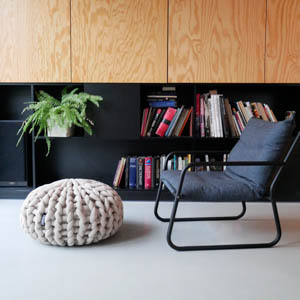 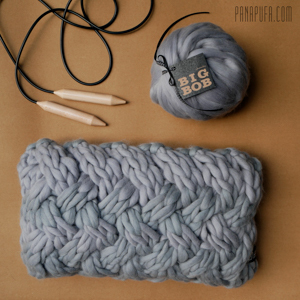 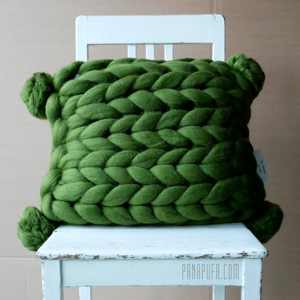 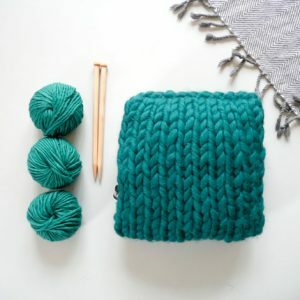 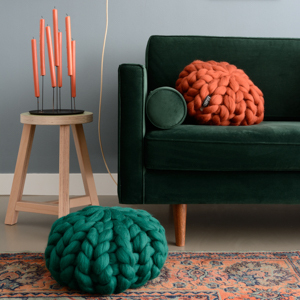 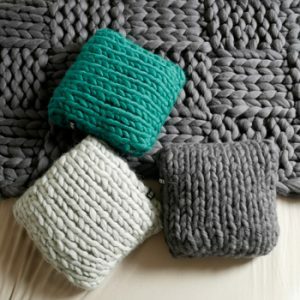 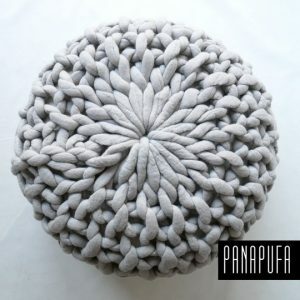 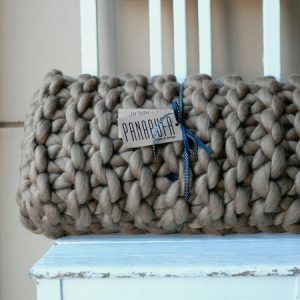 Unique and beautiful chunky crochet WOOLY pouf. 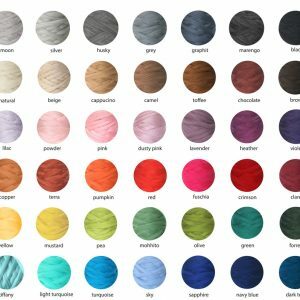 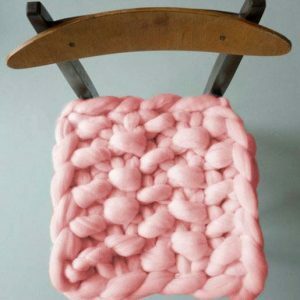 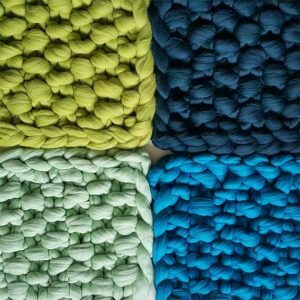 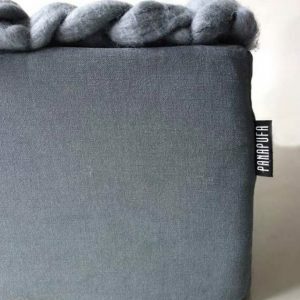 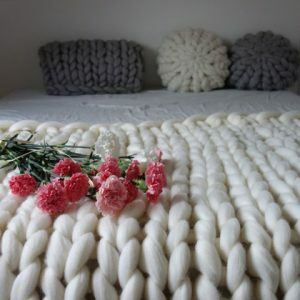 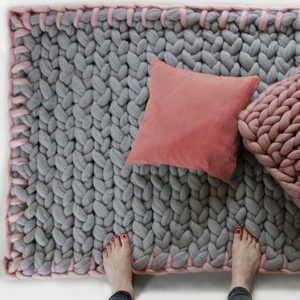 The cover sheet is made of 100% merino wool. 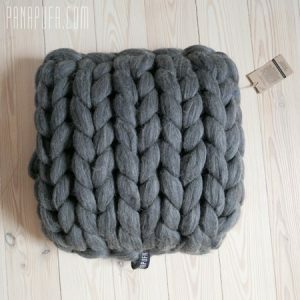 Thanks to high quality polyurethane foam filling and wool sheath it is also very comfortable. 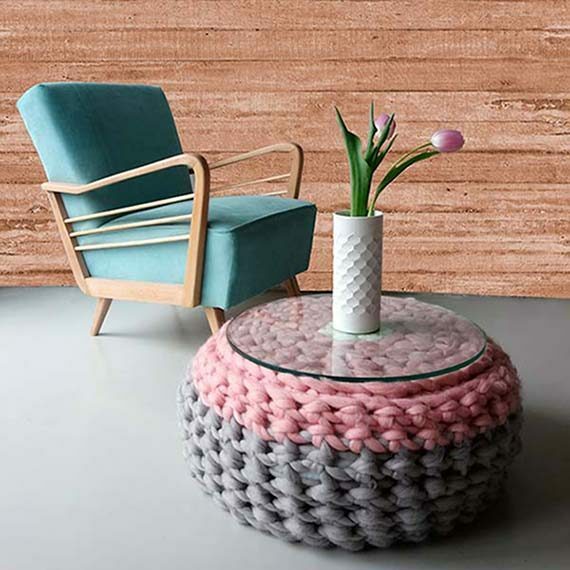 After putting a glass sheet on it, you can use it as a coffe table. 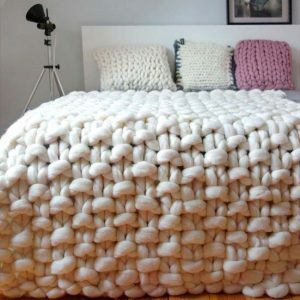 A glass sheet is not included.